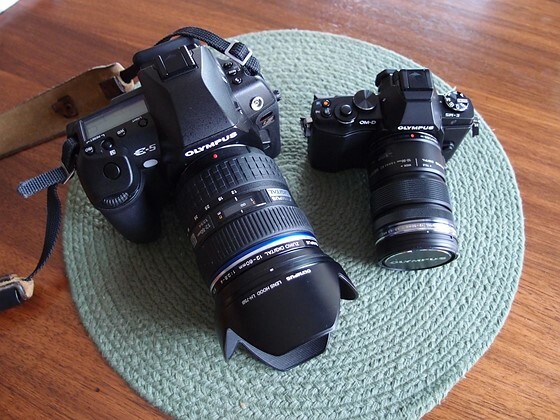 Why is an OM-D better than a Pentax K-5? Re: Why is an OM-D better than a Pentax K-5? Here is why...The K-5 is just a little bit smaller than my E-5. I am all for small cameras, but when you stick that lens on the Oly, it's not going in your pocket, or even much of a smaller bag. So at that point, does the 'smaller' size really matter that much? Why does Sony have AF fine tune on the CDAF NEX7 ??? Re: Why does Sony have AF fine tune on the CDAF NEX7 ??? That post made me laugh! 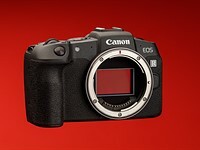 Many cameras are better than the OM-D.
Re: Many cameras are better than the OM-D.
Re: Who said it was? Re: K5 lenses are HUGE! Don't agree with your evidence at all. Re: Don't agree with your evidence at all. Pentax participants: This will make you happy! Re: Pentax participants: This will make you happy! 8 What's the ACTUAL difference in video settings - apart from file size?